If you would like to make a world of difference in our Toms River community and make the world a better place in which to live, then there's a place for you in our club. In return for volunteering your time, you enjoy fellowship with other business and professional leaders. You also get the personal satisfaction of helping others and the pride of belonging to an international organization that provides you with friends around the world. 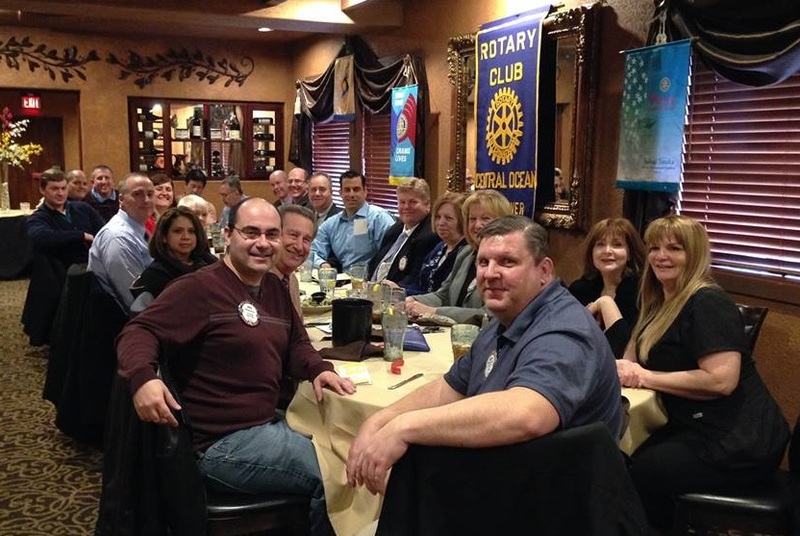 We meet for a weekly lunch meeting every Tuesday from 12:15-1:15 at Artisans on Hooper Avenue in Toms River. Join us! Please contact us at centraloceanrotary@gmail.com to find out more about joining our club, including a membership application and our current dues requirements.